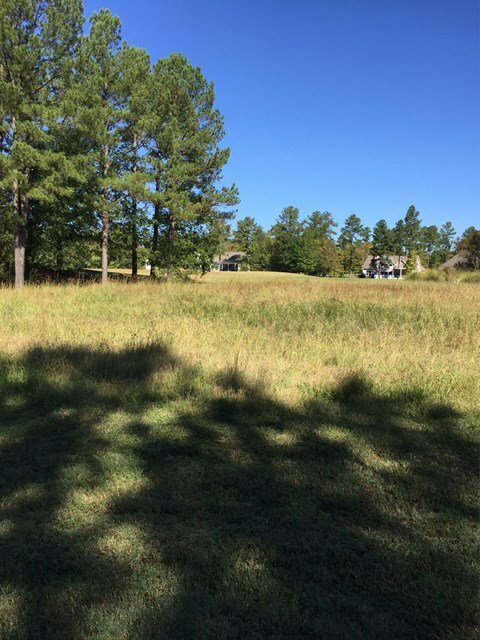 Beautiful homesite located on #16 tee. This location also offers pond view as well as views of #15 green. Site is level and cleared for building. HOA includes common ground maintenance. SELLER WILL INCLUDE ONE (1) YEAR OF NON-RESIDENT DUES FOR FULL ASKING PRICE OFFER.